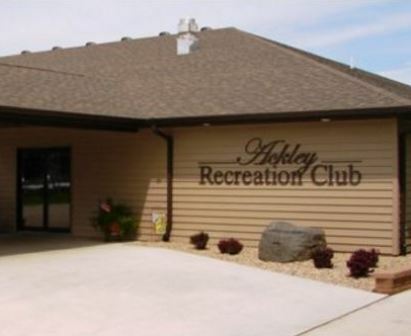 Aplington Recreation Complex is a Public, 9 hole golf course located in Aplington, Iowa. 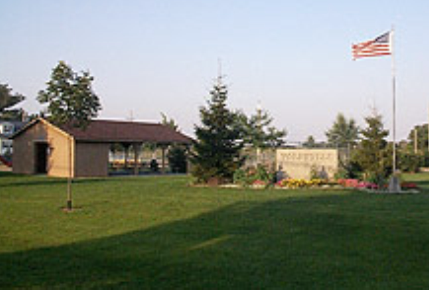 Aplington Recreation Complex first opened for play in 1970. The course was designed by D. Cunningham. 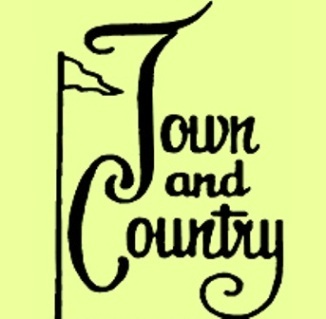 This somewhat demanding course has narrow fairways and large greens. There are numerous trees, grass bunkers, and sand bunkers incorporated into the course design. Also located on the premises of this recreational complex are swimming and tennis facilities. Par for the course is 36. From the back tees, the course plays to 3,307 yards. From the forward tees, the course measures 2,897 yards. The longest hole on the course is # 5, a par-5 that plays to 533 yards. The shortest hole on the course is # 4, a par-3 that plays to 132 yards from the back tees.